Saying farewell to a loved one can be overwhelming to say the least, planning the funeral and subsequent wake is just another potential source of stress for a grieving family. 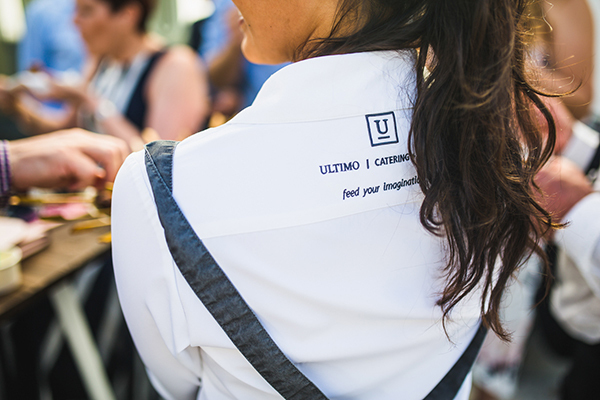 Ultimo will take the strain out of organising the catering and beverages for your loved one’s wake. Our specifically designed wake menus are simple to order, offer quality food choices and are easy to serve, so your focus can be given to the more sensitive issues on the day and not the food served at a wake. Our wake menus start from $19.00/head. 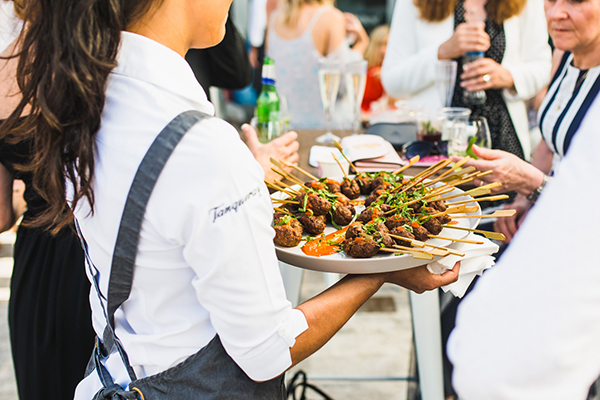 We pride ourselves on our fast turnaround – orders can be taken up to 2 days prior to your wake, and we have proven experience in catering for wakes from up to 500 people. Our menus are tailored specifically to the time of your wake, whether it is held at your home, or at a venue of your choice. Ultimo will discretely move in, set up, and deliver a beautiful event, befitting the memory of your loved one. Our involvement can be as little or as much as you like, from fully staffed, tray service options to self service platters. Should you choose to host the wake at home, Ultimo’s reliable and trustworthy staff can arrange prior access so that when you arrive home, everything is set up ready to go. At the conclusion of the event, Ultimo will leave the venue spotlessly clean and tidy. Please contact our highly experienced team and we’ll arrange it all with respect and ease, or if you would prefer to make your own menu selections, please see our full menu range. For last minute orders contact Clark Wilmot on 0408 955 047.